If you have been putting off having your gutters cleaned, now is the time to take the plunge! Don't let your overflowing gutters annoy you any longer. Get your local gutter cleaning professionals to safely and professionally remove any leaves, gunk and small marsupials from your gutters so you can rest assured when the next heavy rainstorm rolls into town. 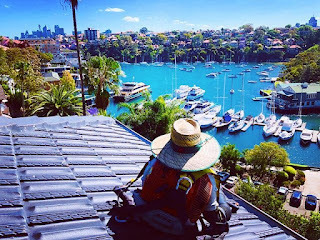 You may know the name Sydney Roof & Gutter for providing high-quality roof repairs and replacements, but many Sydney-siders are surprised when they find out that they are one of the regions leading gutter cleaning contractors. With a team of hand-picked guttering experts, Sydney Roof & Gutter offers exceptional gutter maintenance services with rock-bottom rates. Would you like to find out how affordable the rates at Sydney Roof & Gutter are? Don't sit there wondering, give the team a call or visit the gutter cleaning Sydney website today. 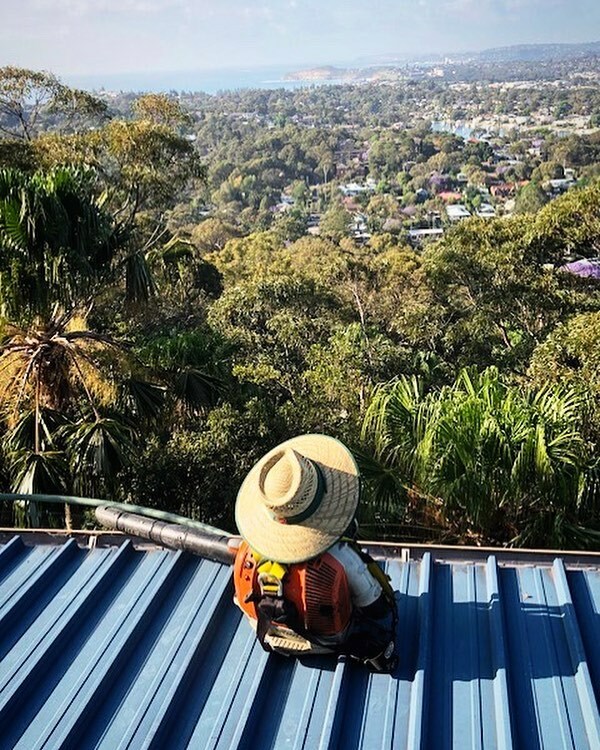 Sydney Roof & Gutter is now providing free gutter cleaning quotes for commercial, strata and residential properties in the Greater Sydney region. Pick up the phone and give them a call or complete the simple form on the company website to receive your free quote. Why Choose Sydney Roof & Gutter? Best Value For Money - With more than 10,000 regular customers throughout the Sydney region, Sydney Roof & Gutter has the experience, expertise and know how to ensure your gutters and properly maintained. With a focus on actively extending the lifespan of your gutters and identifying minor problems before they escalate, the gutter maintenance technicians offer extraordinary value for money. Reputation For Excellence – Read reviews of Sydney Roof & Gutter online and you will agree that this is a professional operation. Friendly and reliable service. Technicians that go the extra mile. Fast and efficient service that saves you time and hassle. Sydney Wide Service – With local gutter cleaners from your community, Sydney Roof & Gutter is your local gutter cleaning business. 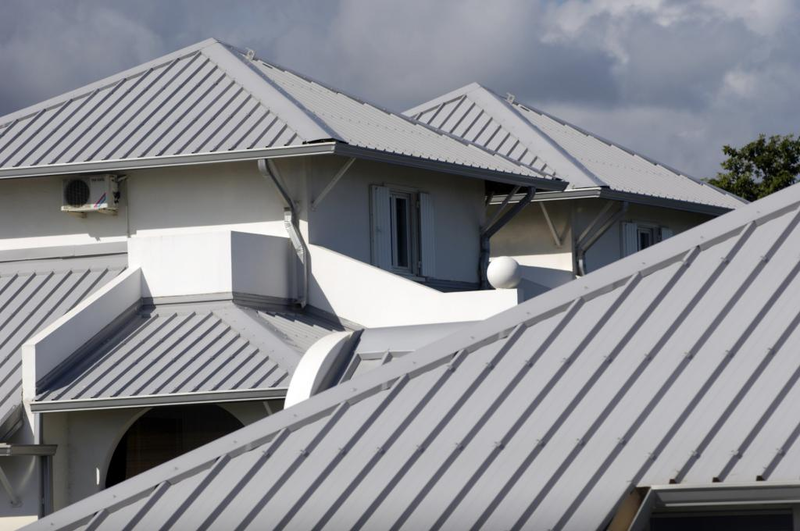 It doesn't matter if you have a townhouse in Newtown, a commercial facility in Penrith or an apartment building in the Sutherland Shire, Sydney Roof & Gutter offer the same great rates and exceptional workmanship. Quick response and quality service. 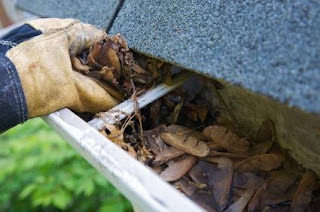 Once your gutters are clean of leaves and debris, the job is still not yet finished! At the completion of the job, the gutter cleaners will completely clean up any mess and remove debris from the site. It is this attention to detail and respect shown to your property that has ensured that Sydney Roof & Gutter has over 300 positive customer testimonials on the company website. Is your property ready for bushfire season? “Clear and remove all the debris and leaves from your gutters. Burning embers can set your home on fire”. Are you gutters clean or are they full of dried leaves that would act as the perfect fuel for starting a fire? Protect your home and family by ensuring your gutters are free of debris, sticks, branches and leaves. Enjoy the satisfaction of knowing that your gutters are being properly cleaned and maintained by industry experts that are passionate about first-grade workmanship. 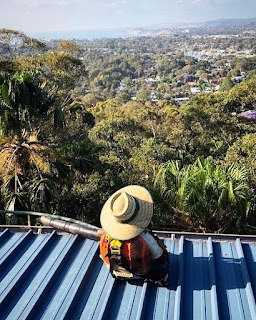 Whether you need a once-off clean or would like a regular gutter cleaning schedule, Sydney Roof & Gutter can adjust their services to suit your requirements.